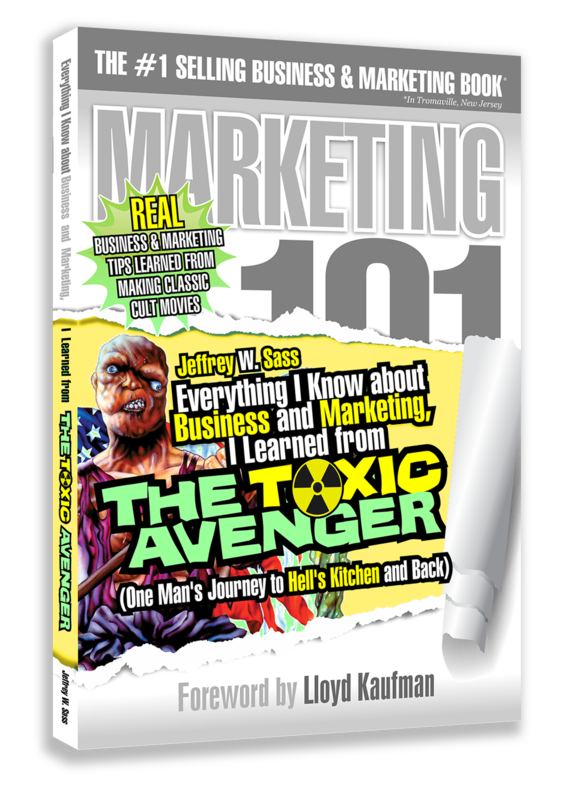 When I wrote my first book, the Tromatic tome All I Need to Know about Filmmaking I Learned from The Toxic Avenger: The Shocking True Story of Troma Studios, on page 210 I wrote that Jeff Sass was “probably the best Troma employee ever…” Well, of course, that couldn’t possibly still be true. 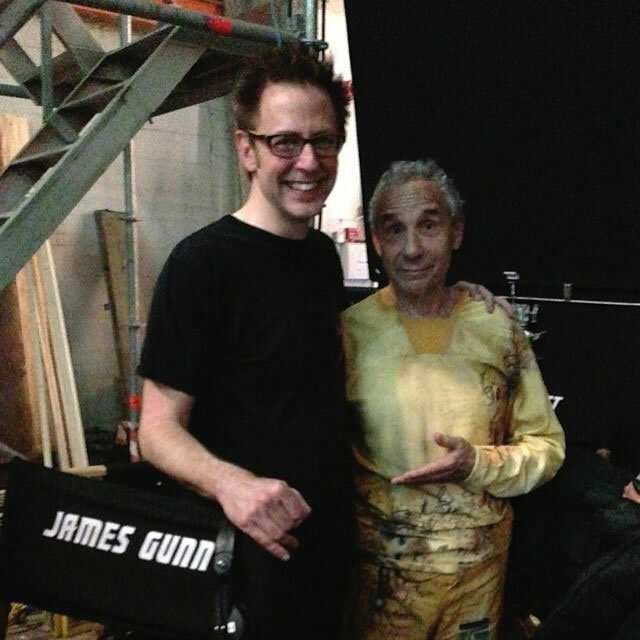 After all, when Jeff decided to leave Troma to pursue a real career, we replaced him with a kid named James Gunn. Now, James actually helped me write All I Need to Know about Filmmaking…and James has gone on to become one of the most talented and commercial directors living today (yeah, that Guardians of the Galaxy James Gunn), and he still talks to me. So, clearly, James Gunn was the best Troma employee ever. That said, Sass was all right, even though he refused to sleep with me. A fellow Ivy League graduate with an actual reputation and work experience when we hired him, Jeff Sass was the exception to our typical Troma Team employee, but we gave him a chance, and miraculously he not only survived but thrived during his seven-year stint on the dark side. He created the world-famous slogan “The First Super Hero from New Jersey.” You’ll read about that in chapter 4. During Jeff’s tenure, and with his inspiration and input, we experienced some of the golden years of Troma, becoming Troma Entertainment. Jeff was instrumental in turning Toxie, an R-Rated movie featuring a child getting his head squashed by the wheel of an automobile, into a delightful, highly rated, environmentally correct cartoon for kiddies on Fox TV Saturday morning. He also launched a huge licensing and merchandising division. We advanced into the computer age under Jeff’s geek guidance and made some of our most ambitious, and now-classic, films with Jeff on the producing line, including Troma’s War and Sgt. Kabukiman, NYPD. 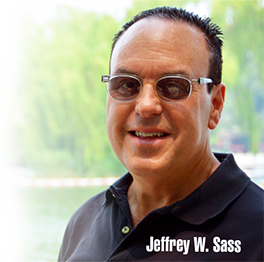 While Jeff’s former stature in the film industry dwindled, Troma’s star rose, and Troma’s rose bloomed thanks in large part to Jeff Sass’s many talents and contributions. 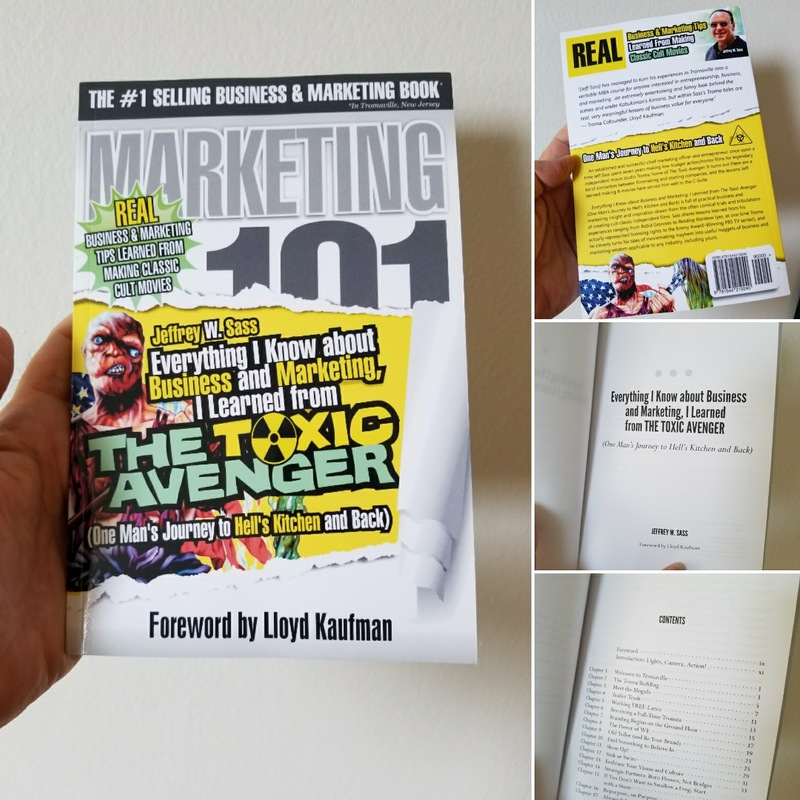 As for this book, while Jeff may no longer be Troma’s best employee ever, he may have written the best book on Troma ever. 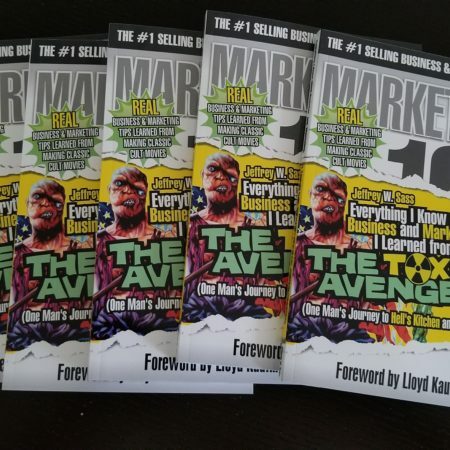 And more important, he has managed to turn his experiences in Tromaville into a veritable MBA course for anyone interested in entrepreneurship, business, and marketing. 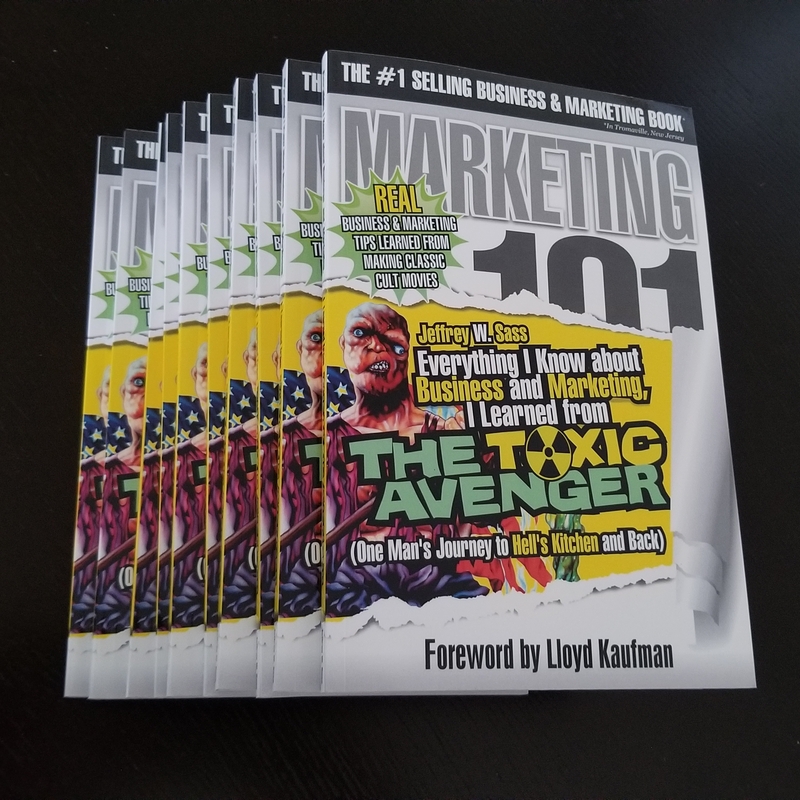 Dear reader, you hold in your hand an extremely entertaining and funny look behind the scenes and under Kabukiman’s kimono, but within Sass’s Troma tales are real, very meaningful lessons of business value for everyone, including me! And 2017 marks my fiftieth year of making movies nobody sees.